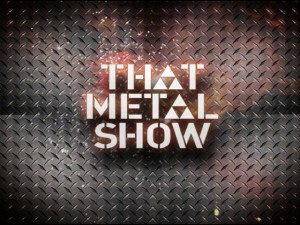 This week, VH1‘s That Metal Show goes classic as Eddie, Don, and Jim welcome Mick Jones, founder and chief songwriter of Foreigner, and Leslie West, vocalist and guitarist of the seminal hard rock band Mountain. Jones will be updating TMS Nation on what’s happening in the Foreigner camp, and West will be sharing some old Mountain stories, as well as sharing a special surprise with Eddie. Mick and Leslie will also be playing “Put It On The Table”. This week’s musical guest is the legendary Lita Ford. 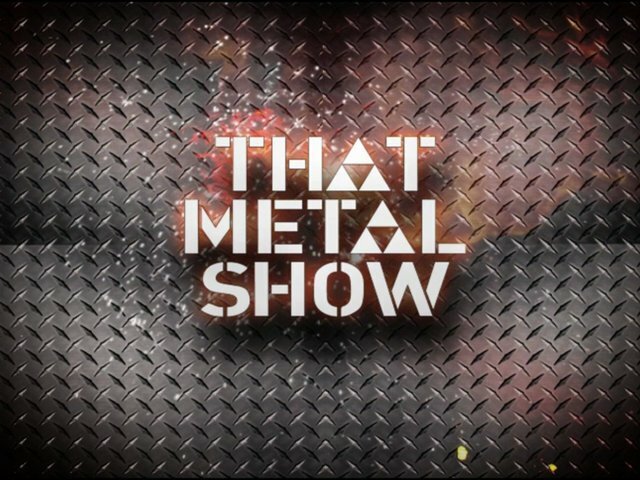 She was the very first guest ever on That Metal Show, and she’ll make history again this Saturday as the show’s first-ever female guest musician. Also this week, former Megadeth axman Marty Friedman checks in via “Metal Modem” to update everyone on the projects he’s working on, and shed some light on possible U.S. solo tour dates. Tagged Eddie Trunk, Foreigner, foreigner band, hard rock, heavy metal, leslie west, leslie west mountain, lita ford, marty friedman, megadeth, mick jones, mountain, mountain band, music, music news, music television, That Metal Show, The Rock Revival, TheRockRevival.com, tv show, VH1, vh1 classic, vh1 that metal show, vh1 tms, Viacom.